Overwhelmed by the customer response for its brand new 160cc sporty motorcycle X-Blade after its first unveiling at the Auto Expo 2018, Honda Motorcycle and Scooter India Pvt. Ltd. today delighted its motorcycling fans even further. 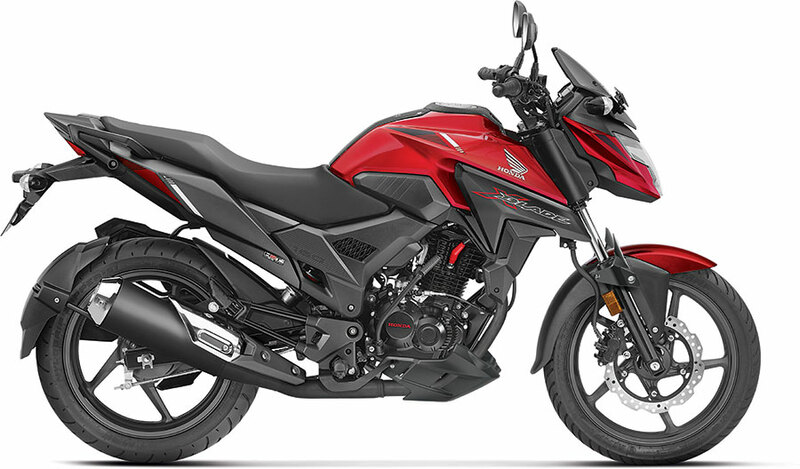 Honda unveiled its 4th brand new model of 2018 – the X-Blade at Auto Expo 2018. We are indeed very excited to receive unprecedented response from Generation Z. We are happy to open the bookings for all-new Honda X-Blade today. Delighting Young Indian trendsetters with revolutionary segment first features, Honda’s ultimate head turner X-Blade will surprise Indian youth with its aggressive price of under 79,000 (Ex-showroom, Delhi). The X-Blade deliveries will start from the middle of March on first-come-first-serve basis.